How often is black magic used in our modern Western world? What are the dangers of misusing occult power? What is the truth behind haunted houses? Do UFOs exist and do beings from other worlds visit our planet? 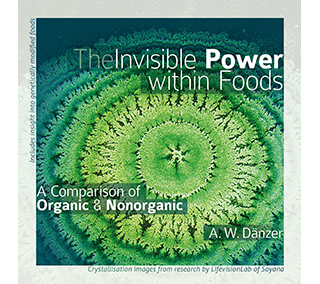 This is a comprehensive book containing a wide range of topics from astrology and occultism to spiritism and the interactions of beings from the other worlds with our human world. 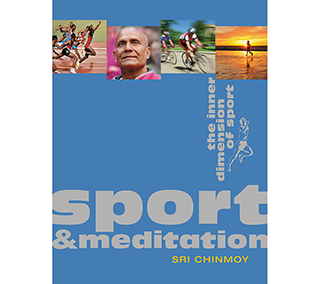 As a true spiritual Master with free access to the various inner worlds, Sri Chinmoy is able to offer one of the few authoritative and definitive explanations of these phenomena. 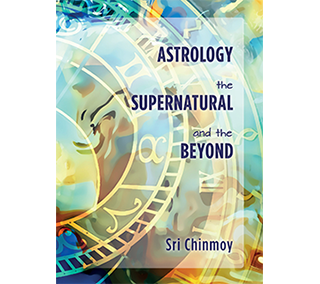 In the course of his numerous public meditations and university lectures around the world, Sri Chinmoy was asked thousands of questions on occultism, astrology, flying saucers, extraterrestrial beings and similar subjects. This book presents some of the most interesting of these questions and Sri Chinmoy’s answers.